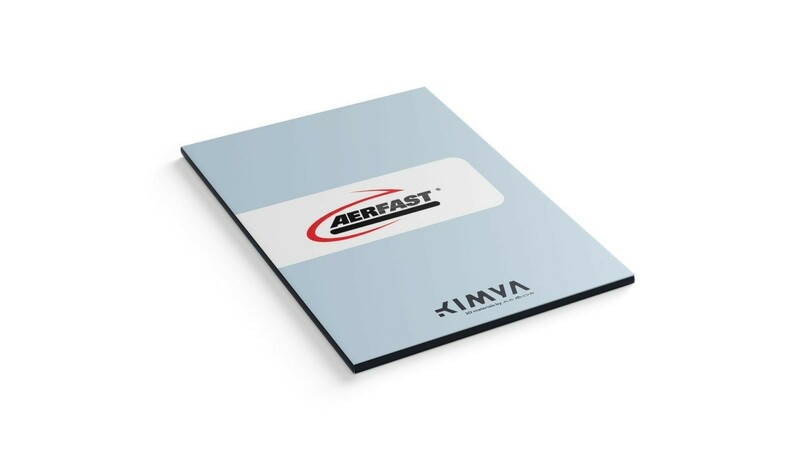 Activity: AERFAST France offers a wide range of brands among the very best in the field of mounting solutions dedicated to professionals and industrial customers. A partner for nearly 60 years of SENCO (Cincinnati, Ohio), the global market leader in nailers, staplers, screw systems and fasteners. Challenge: Replace a metal part (staple driver) with a 3D printed part in order to shorten lead times and reduce production costs.